Kirkland Massage Therapist Adrienne Henderson is a Washington State Licensed Massage Therapist with a private practice in Kirkland, Washington. For 28 years, Adrienne has been applying her masterful skills as a massage professional to facilitate increased mobility, agility, athletic performance, pain reduction and healing in her clients. 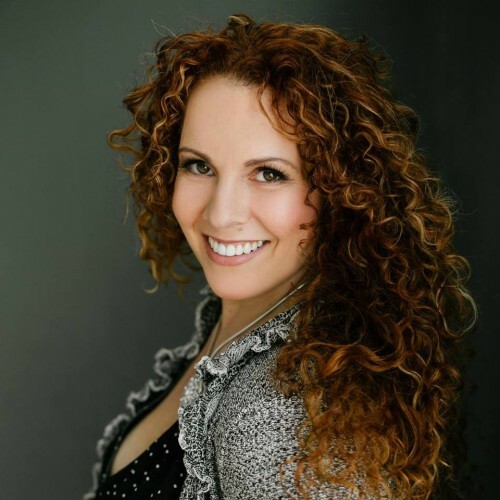 With a focus on Cupping Massage, Deep Tissue, Sports and Therapeutic Massage Therapy, Adrienne draws from her expertise of over 20,000 massages to construct an individualized treatment plan for each client. Adrienne’s clients come to her by way of referral from personal clients, doctors, physical therapists, personal trainers, chiropractors and acupuncturists. Her Washington state license number is MA00010059. She leaves plenty of time between appointments and doesn't overbook. When I'm on Adrienne's table, I know she's completely focused on me.